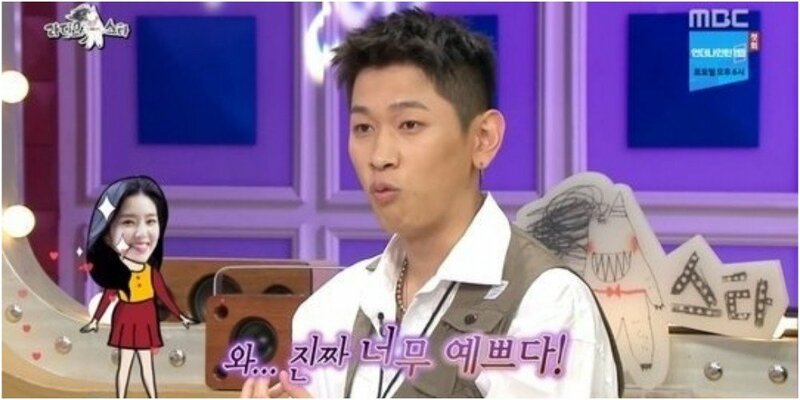 Crush shared about his ideal type Red Velvet's Irene. 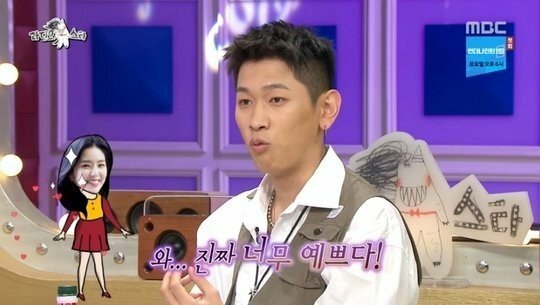 Crush continued, "Red Velvet was in promotions during the time I was promoting as a duet with Zion.T. She walked across in front of me, and I've never done anything like this, but I really said, 'Wow, she's so pretty,' out loud. I didn't mean for her to hear me but I can't hear my�own voice well when I have in-ears on. I said she's so pretty with that (in my ears)." As for Irene's reaction, Crush said, "She just laughed and walked by. My thoughts just slipped out." 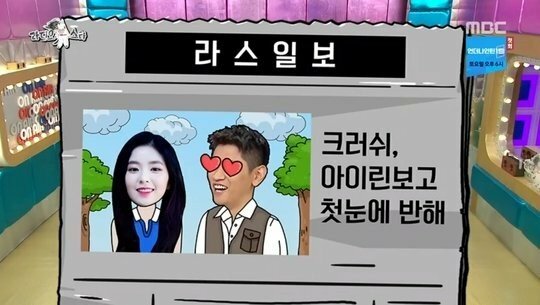 So Crush has a Crush on Irene.